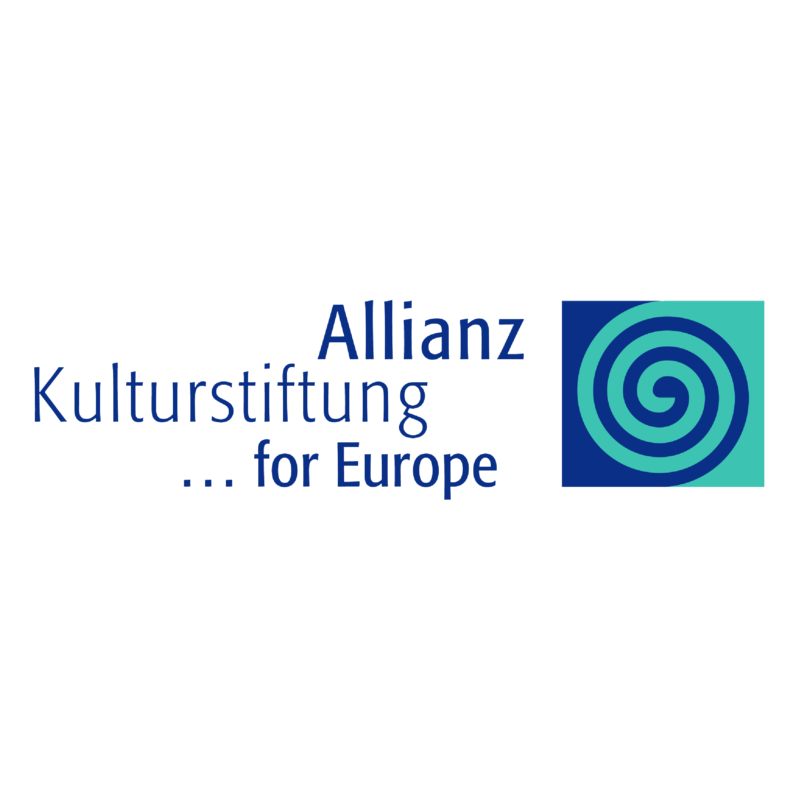 The ETC’s artistic collaboration project Young Europe III focuses on theatre as a place of identification for young people in Europe. 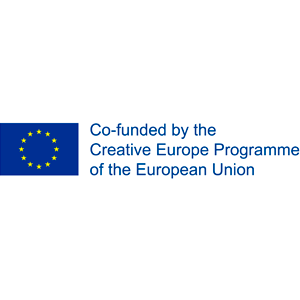 Nine ETC Member Theatres are developing three new theatre texts on the topic of identity and integration, which will expand European multilingual drama for young audiences. In 2018/2019, the artistic teams will develop and produce plays based on extensive joint research by and with young people from all partner countries. The aim is to use artistic research as a performative act in theatrical education work. In addition, all nine theatres are jointly developing a theatre education programme to enable networking and further dialogue among young people from all countries of origin.